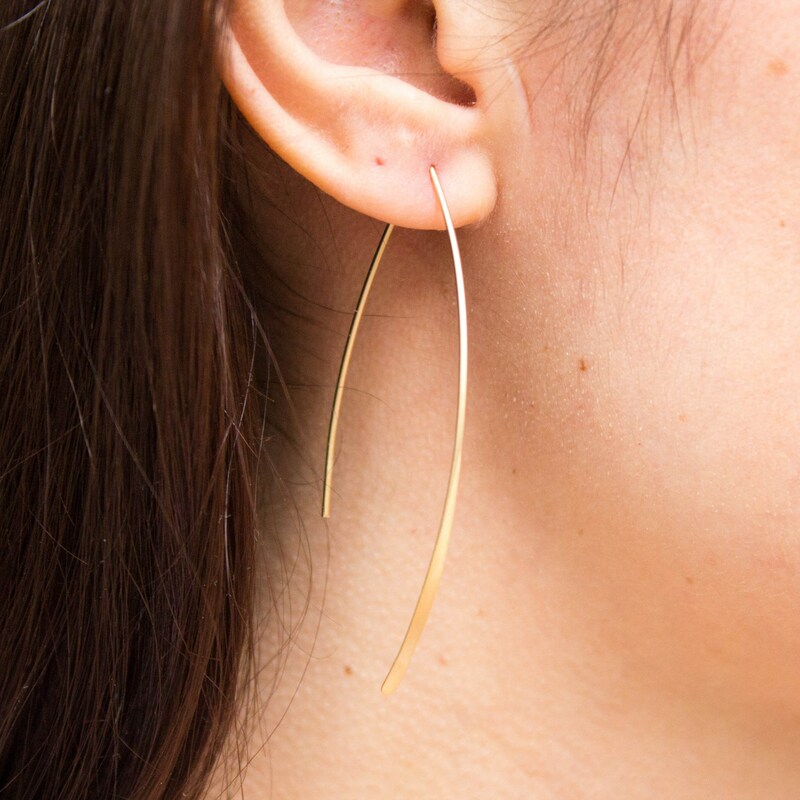 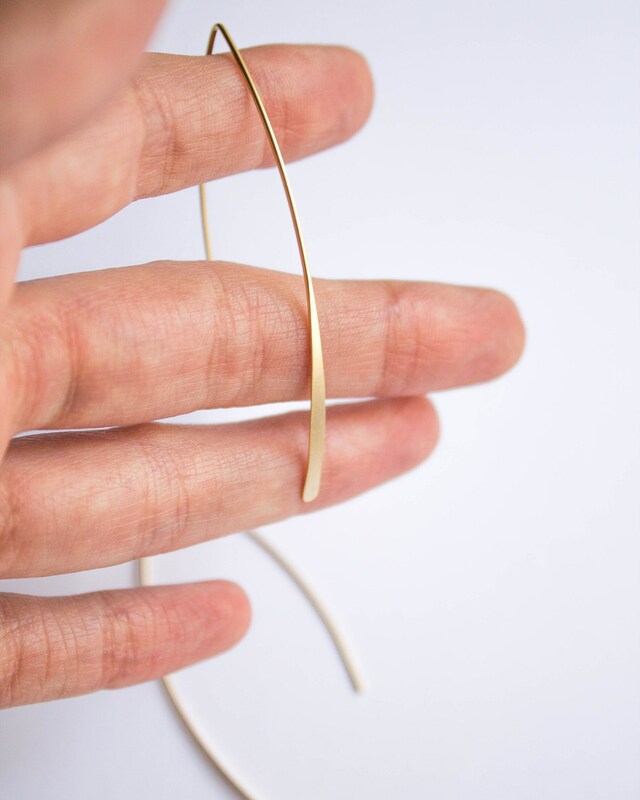 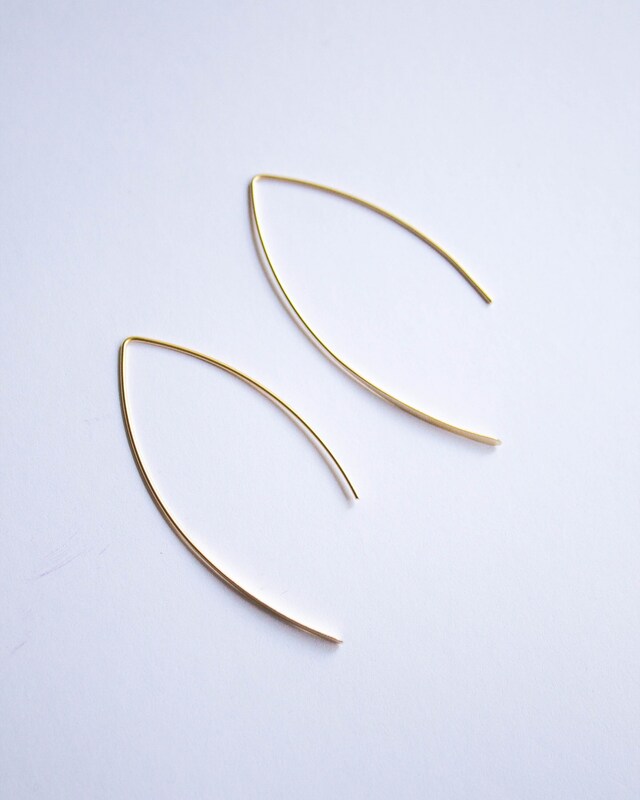 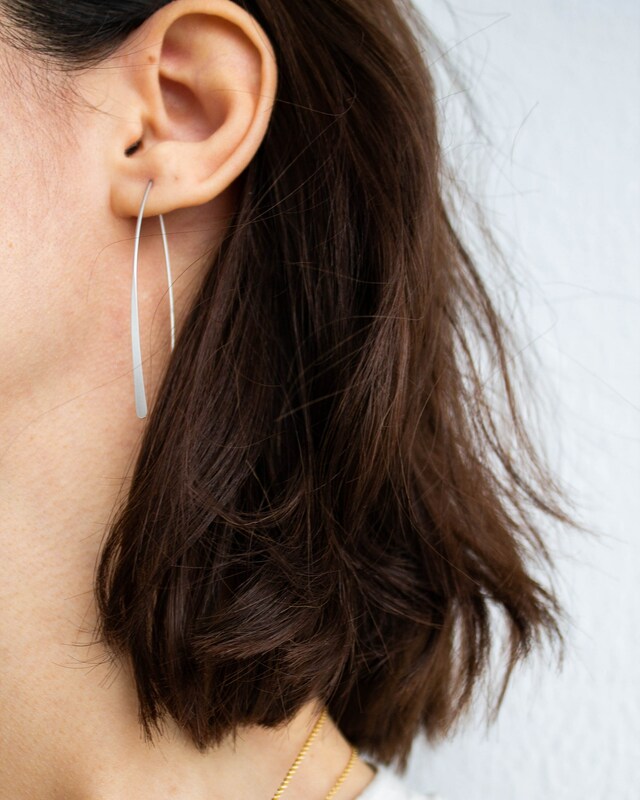 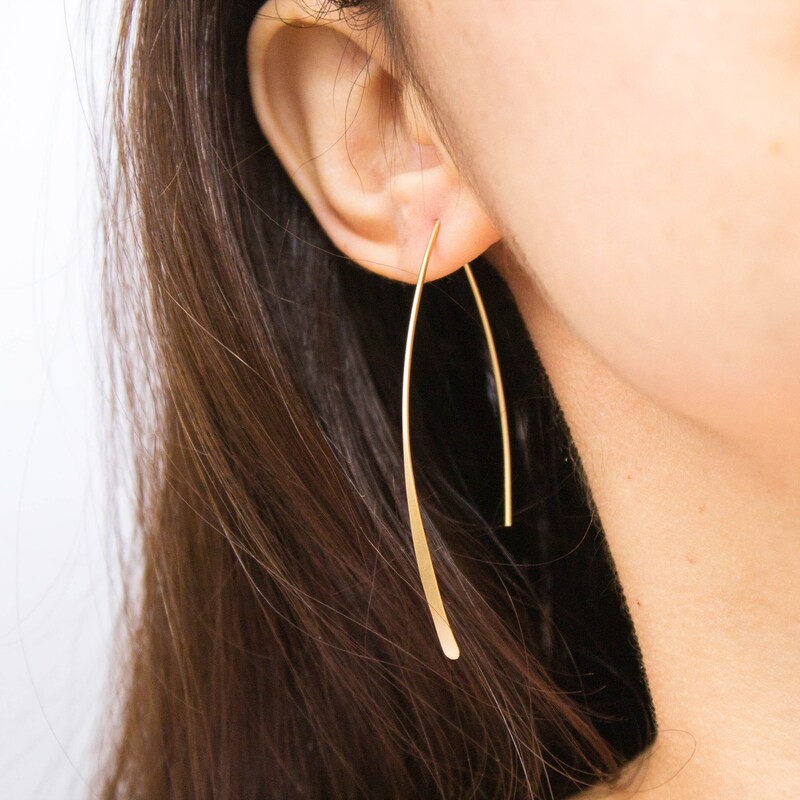 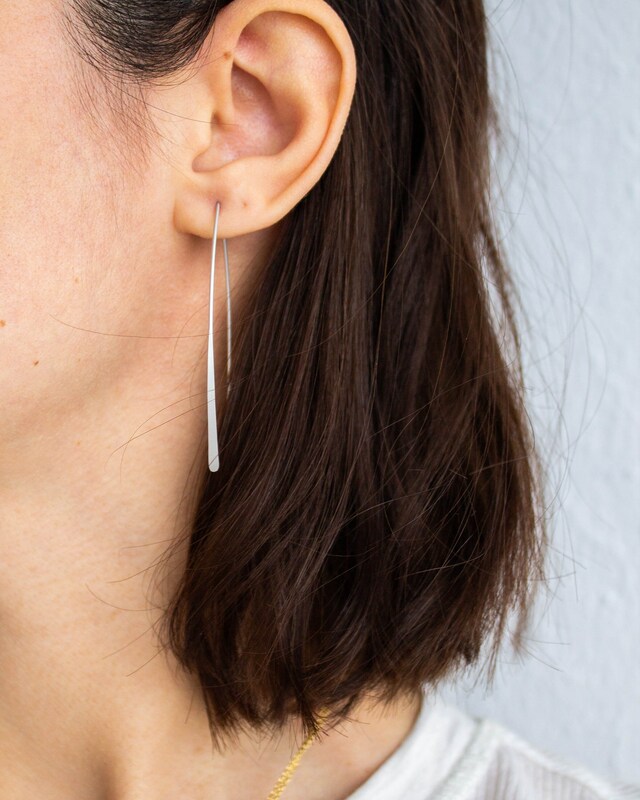 Minimalists unite, the WHEAT earrings are here! 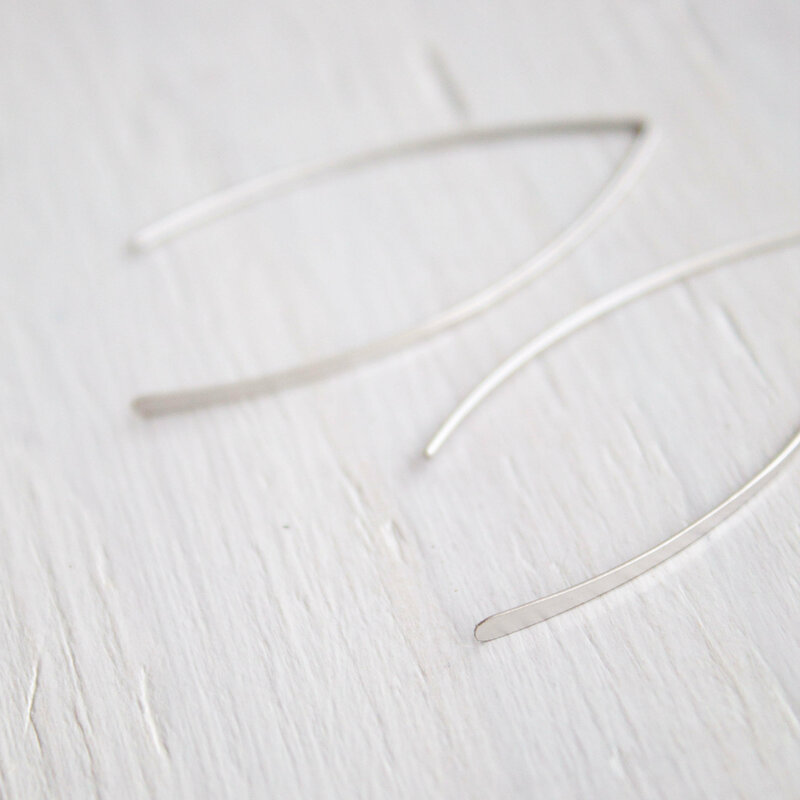 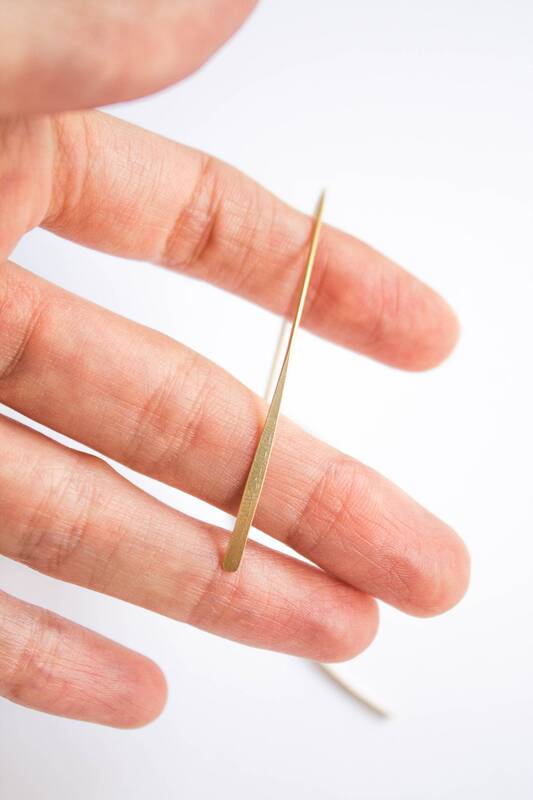 A delicate threader pair that glides on. 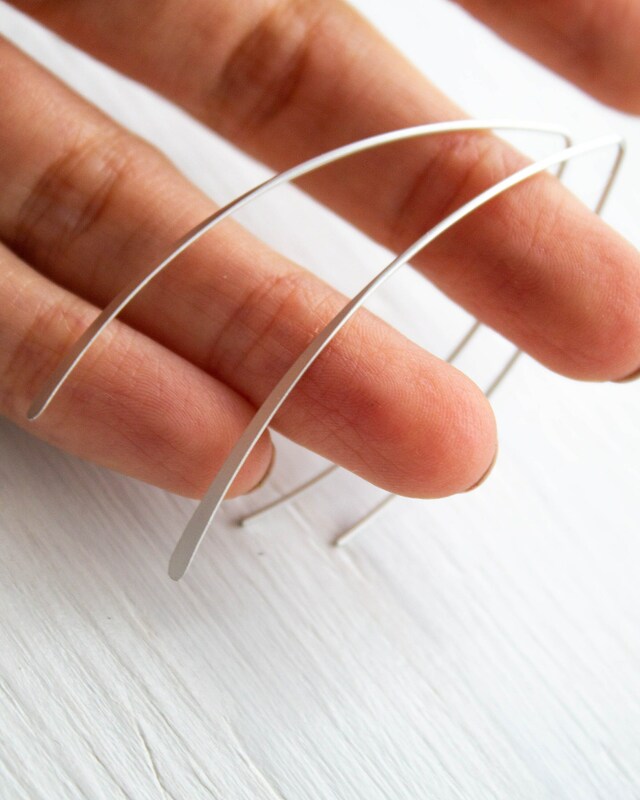 The front end features a smoothed flat edge.